A sunroom from Classic Construction is perfect for families that want full-fledged year-round enjoyment of the outdoors. Whether you’re looking for a playroom for your kids or a new home office, our solutions will provide the best value. As Richmond’s LivingSpace Sunrooms dealer, we’ll use only the finest materials to craft your new addition. 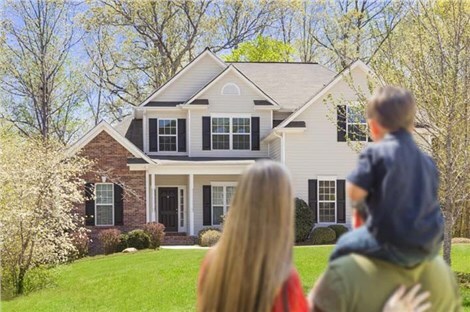 In fact, we guarantee your purchase will last for decades, adding value to your home and providing your family with enjoyment for years to come. As a BBB-accredited business and winner of the Angie’s List Super Service Award, we pride ourselves on the quality of our work. Our sunrooms are second-to-none, providing you with the energy efficiency and beauty you desire. They’ll fill up with natural light while giving you a full view of the outdoors, creating an optimal space for an art studio, music room, study, office and more! Also known as Mediterranean rooms, Studio Sunrooms feature a slightly tilted roof that fits in with most home designs. They create a tranquil environment that’s perfect for weekend relaxation. More elegant in design, Cathedral Sunrooms have vaulted ceilings that create a sense of greater space. They welcome light and extend your outdoor views while providing year-round comfort. Make your new sunroom addition look like a part of your house’s original construction. Integrated Sunrooms incorporate the same materials on your house and designing the footprint, roof and other components to integrate seamlessly with your home’s exterior. Existing porches and patios can be used as indoor living space. 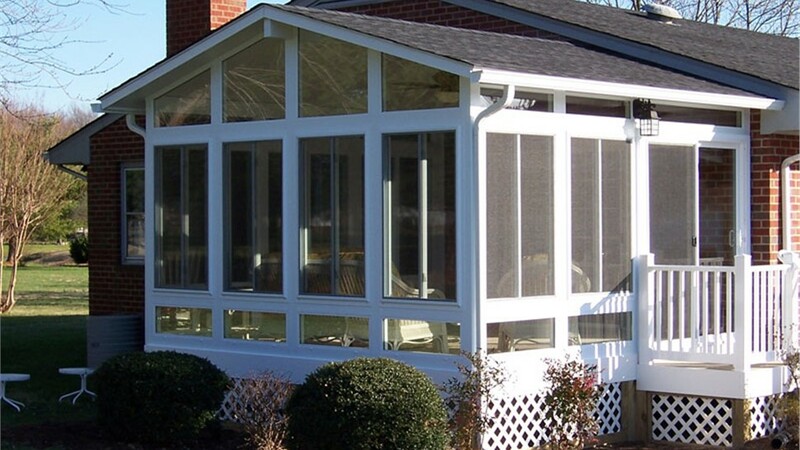 Sunroom Patio Enclosures convert a seasonal outdoor space into a new room of your home for year-round enjoyment. Start your project by considering your preferred style of sunroom and you’re the existing structure of your house. Our experienced team will work with you to select features and design a custom sunroom that is unique to your home. Our crews are some of the most talented in the industry. 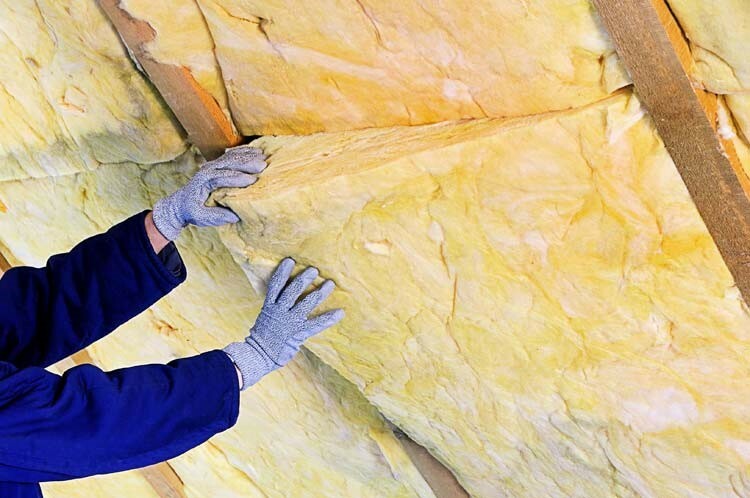 They’ll start your project with a design consultation where they will listen to all of your specifications. From there, they’ll draft a 3D blueprint using CAD software, have all of the parts cut by machines before installation day and then work diligently to quickly erect your Richmond sunroom. They’ll work at maximum efficiency, only coming to you with important updates you need to know about. 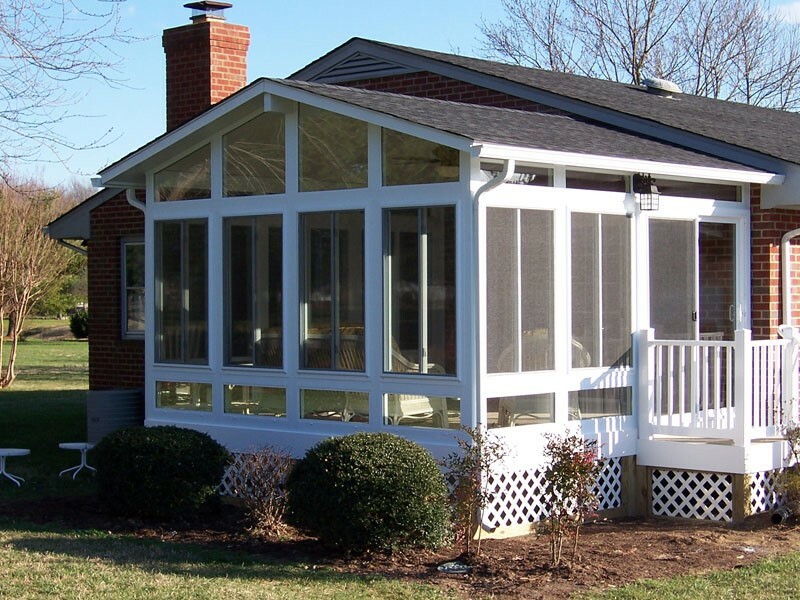 Get started on your Richmond sunroom today! Give Classic Construction a call or fill out our online form to schedule your free design consultation!